Los Alamos Daily Photo: World Famous Guacamole! All the locals in Jacksonville Fl RAVE about Cantina Loredo (St. johns town center) - "they make your quacamole at the table!!" So ofcourse, with my personal quest to find something that tastes like home... I dined at Cantina Loredo. This place was PACKED, has to be good! The table side quacamole was a depressing experience! White women with everything pre made, slowly folds it with a table fork. I now am the spoke person in Jacksonville FL "you dont know how quacamole is made! 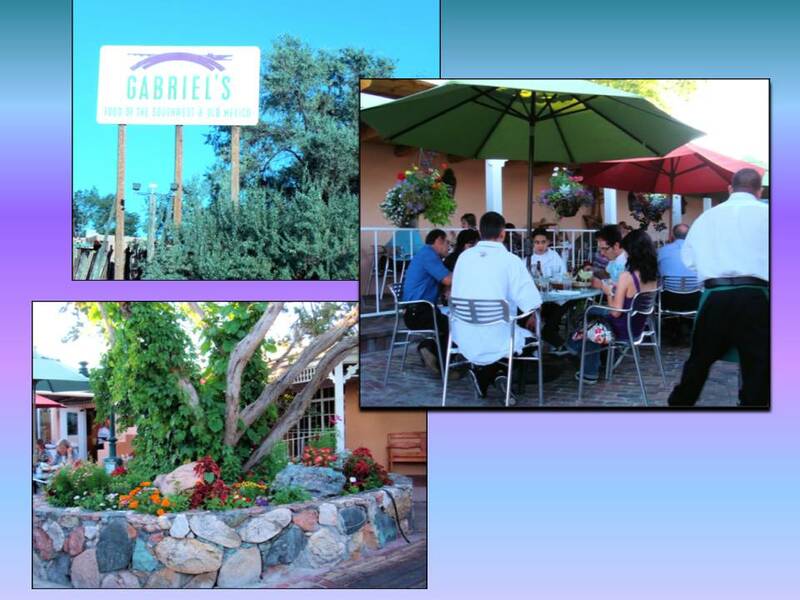 - Travel to Gabriels in New Mexico!